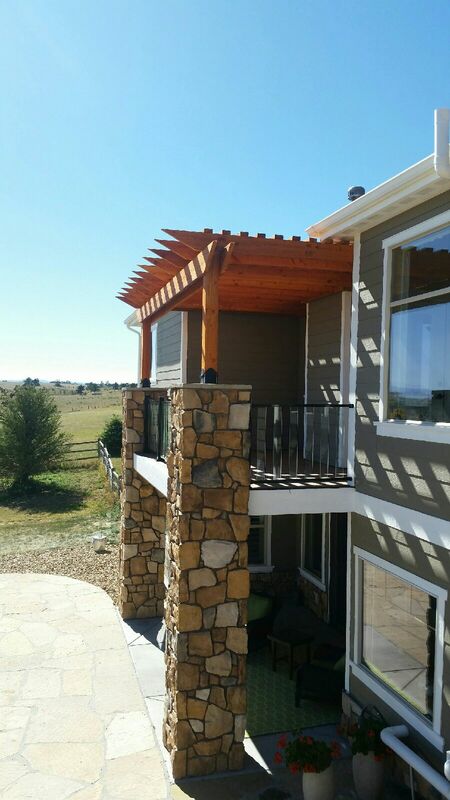 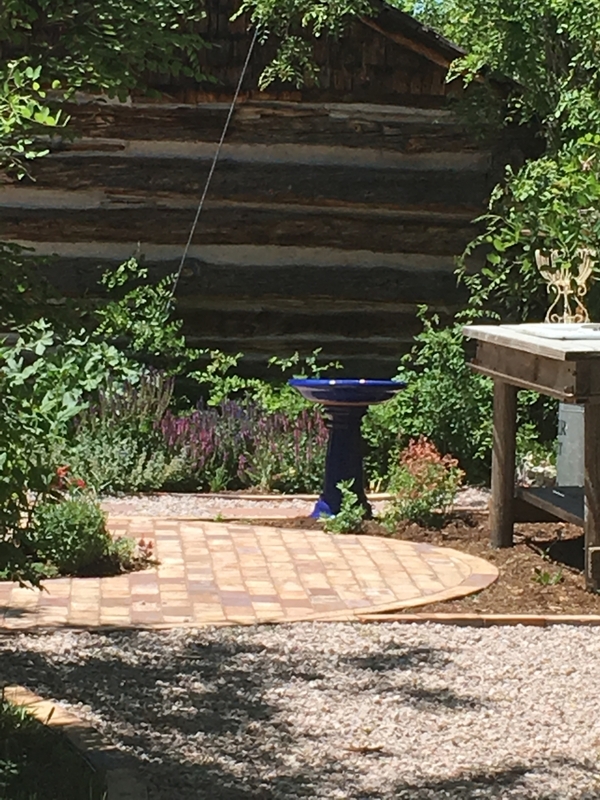 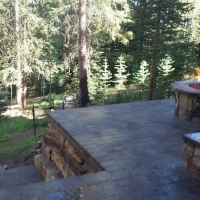 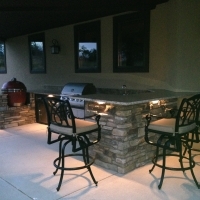 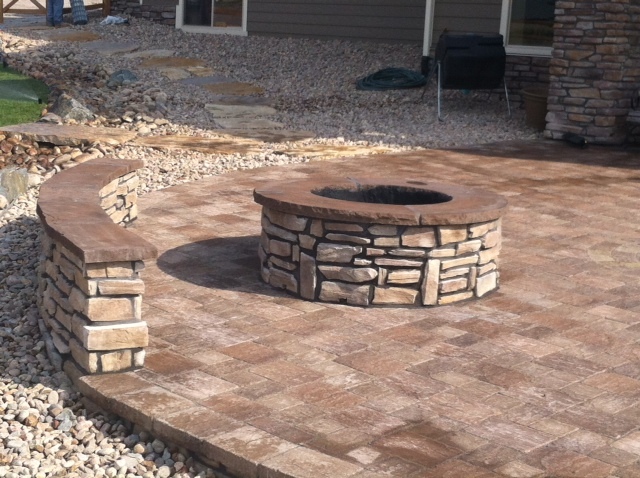 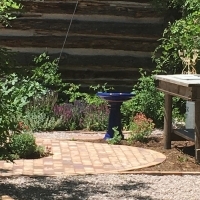 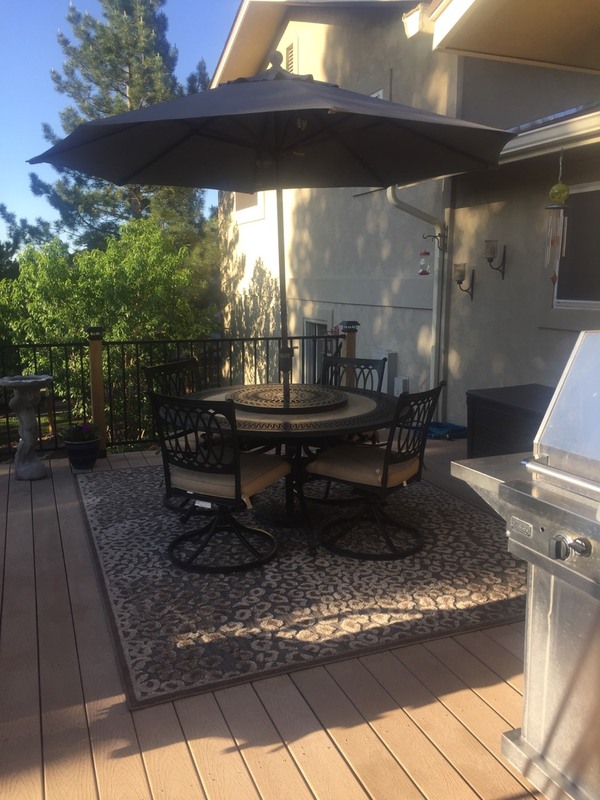 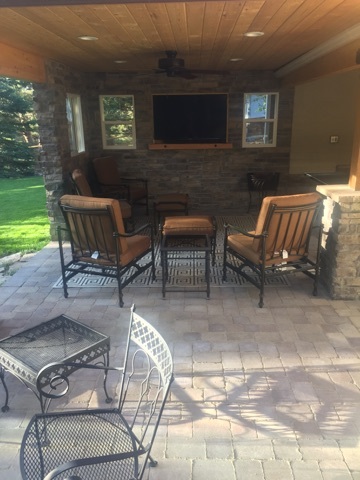 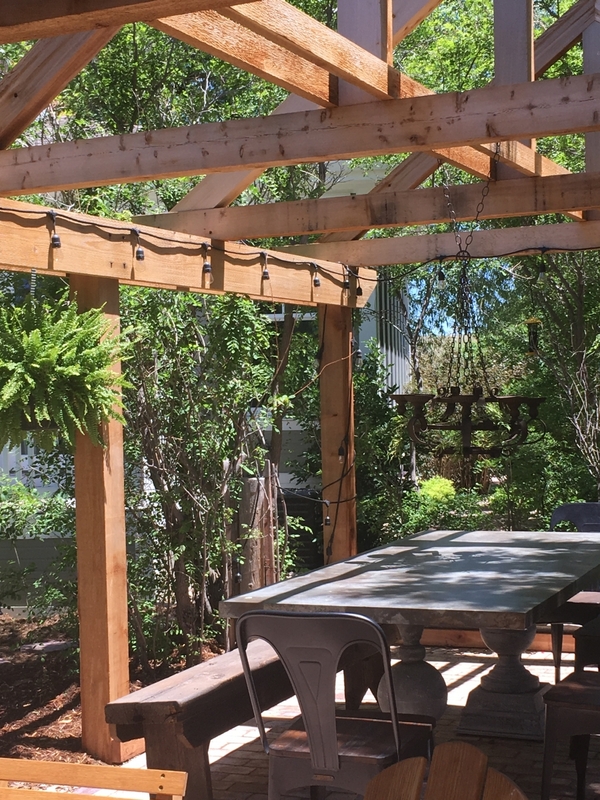 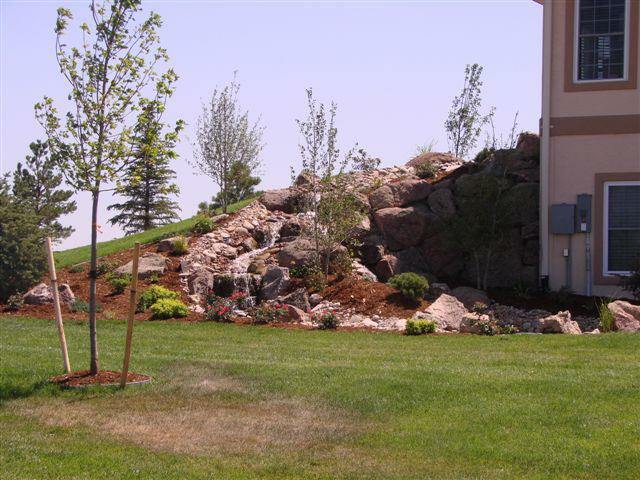 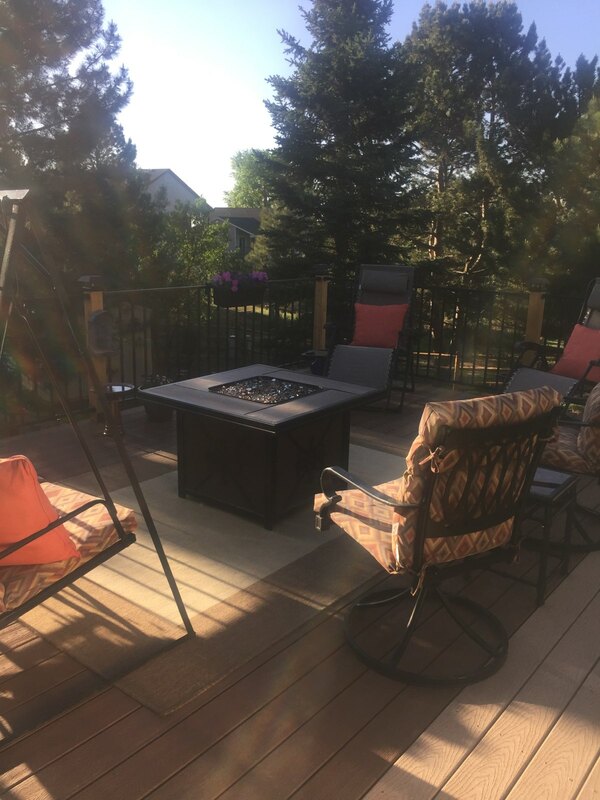 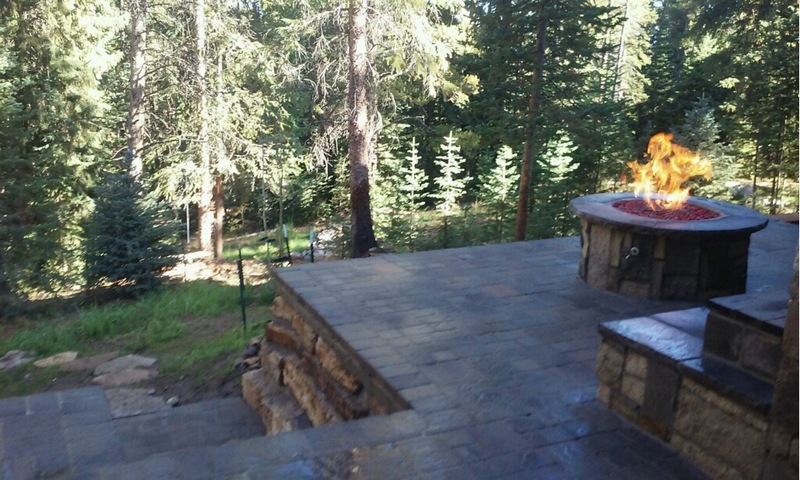 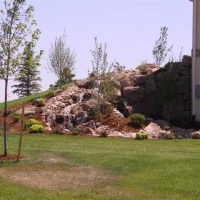 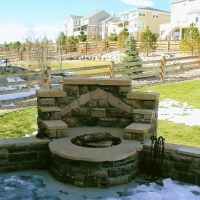 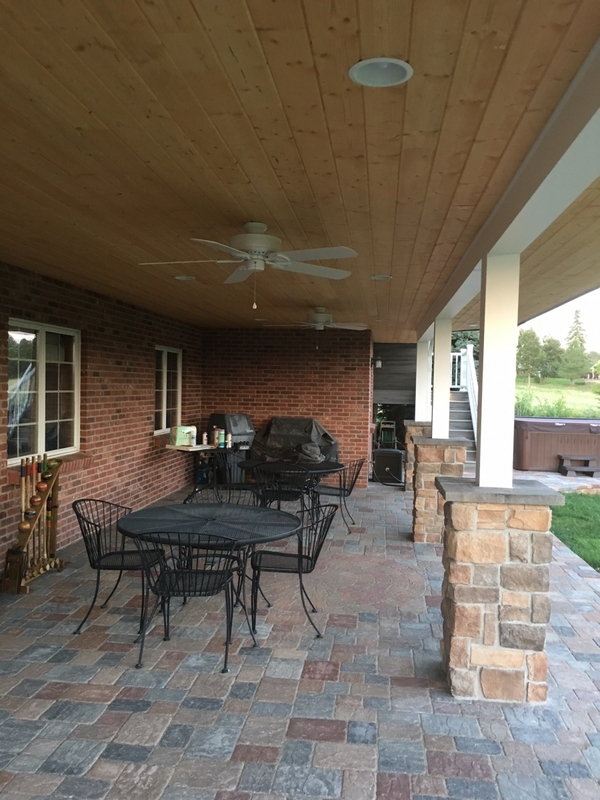 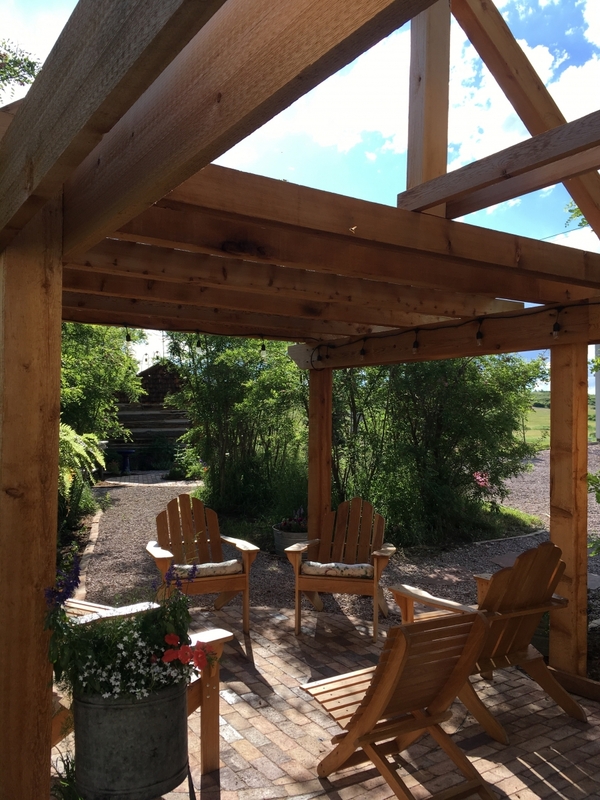 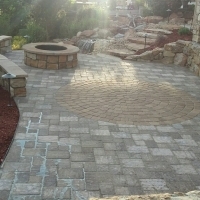 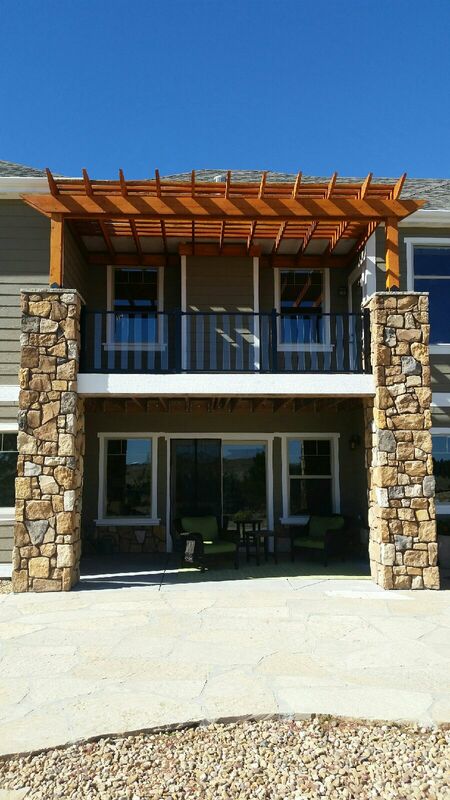 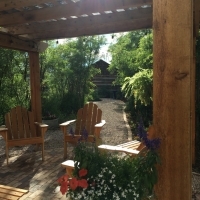 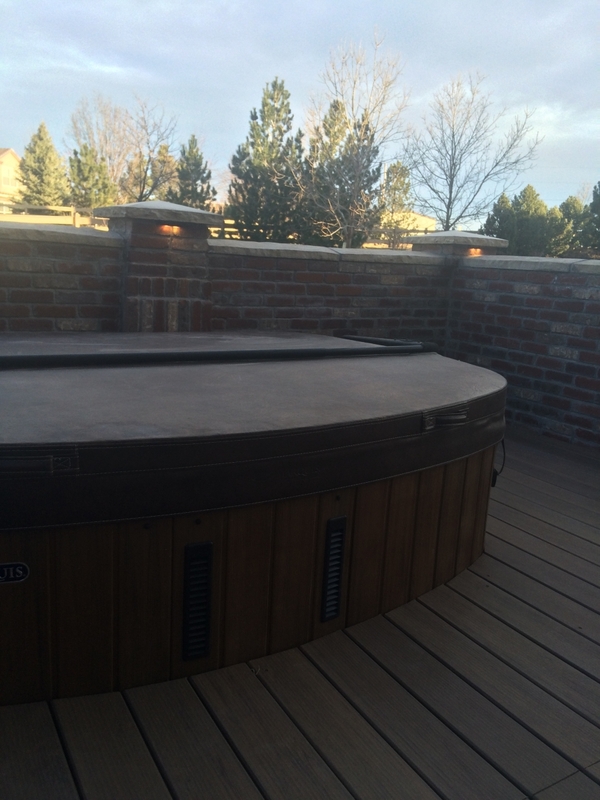 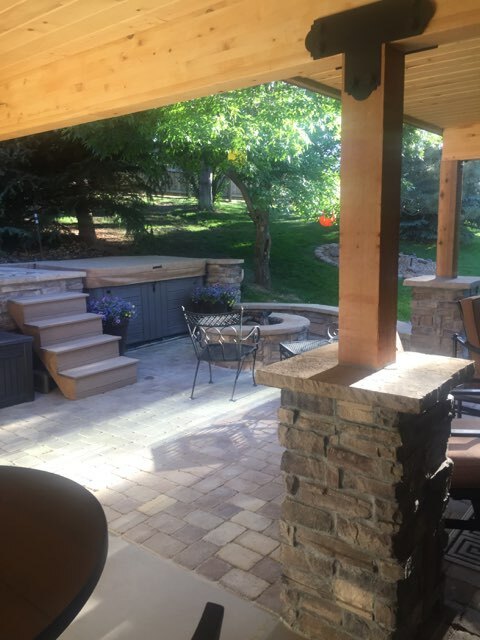 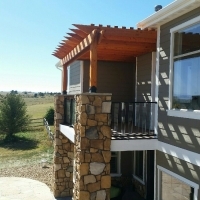 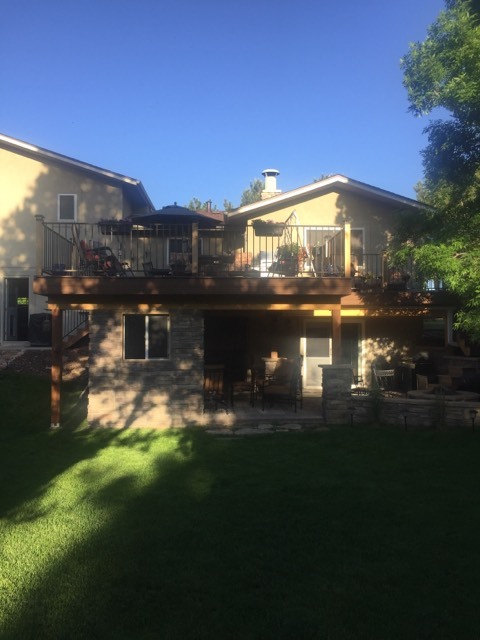 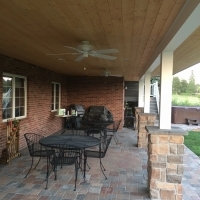 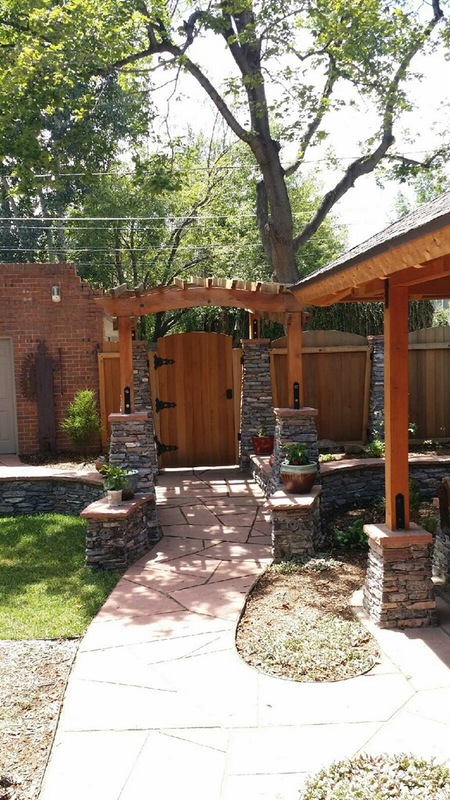 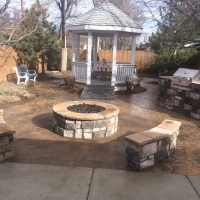 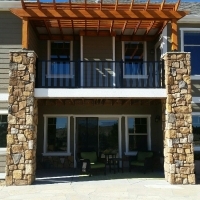 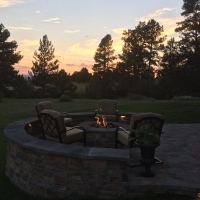 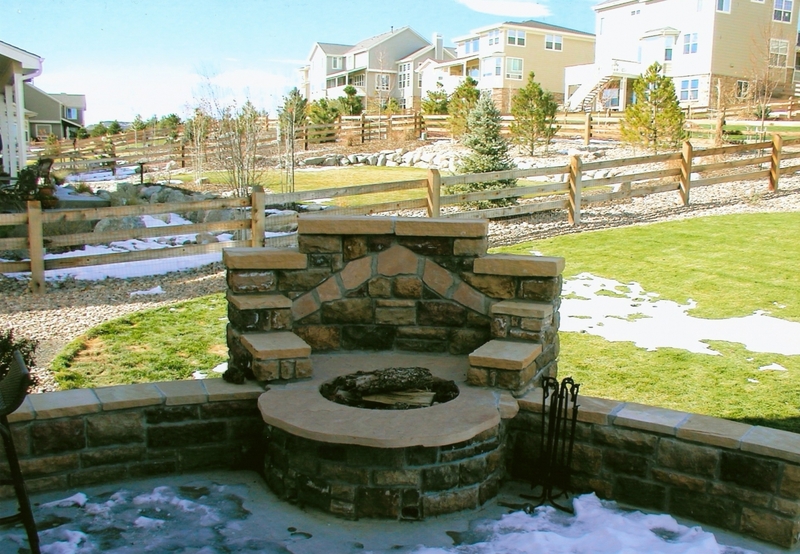 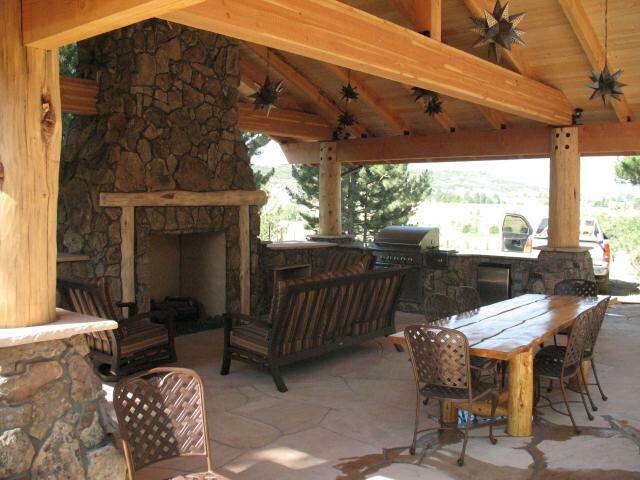 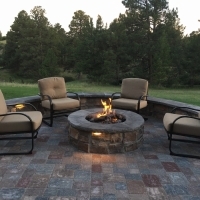 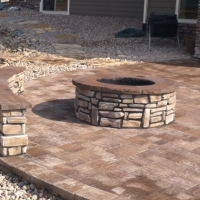 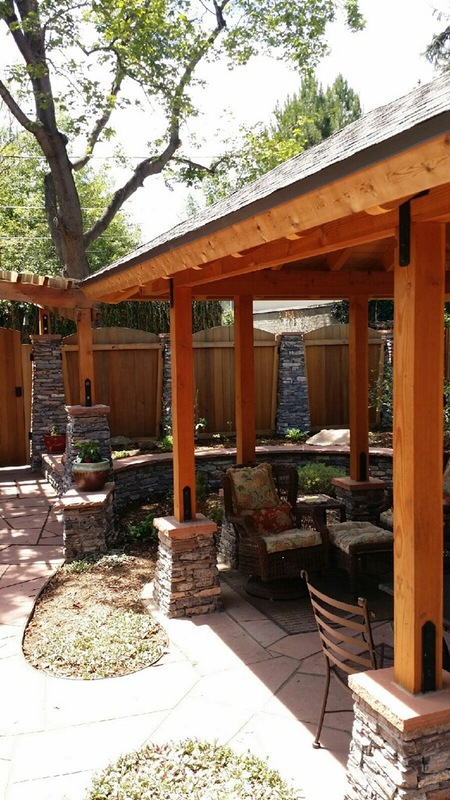 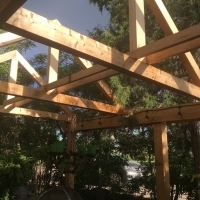 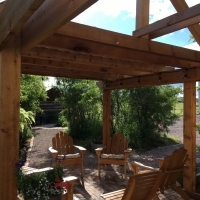 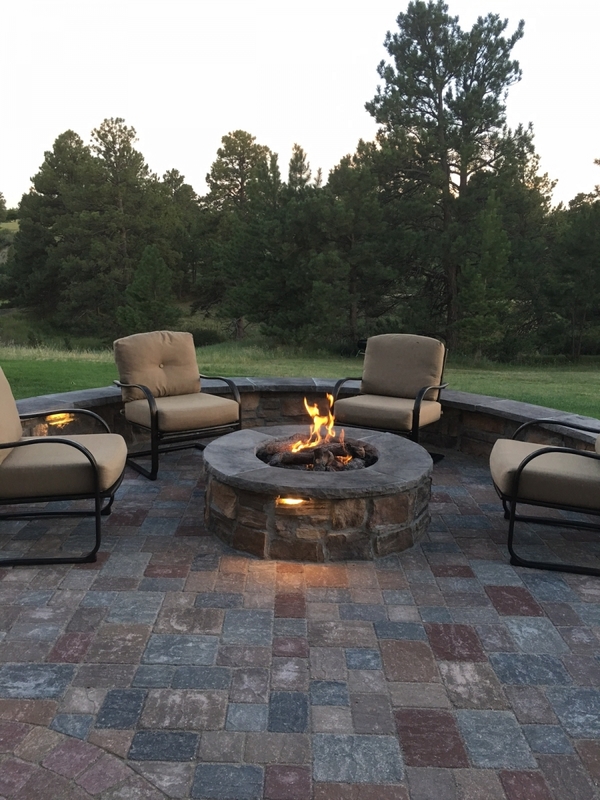 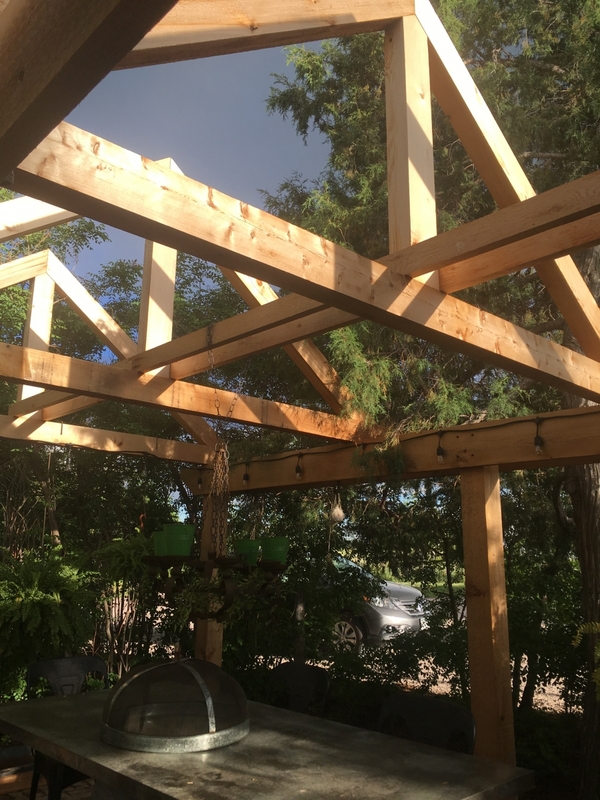 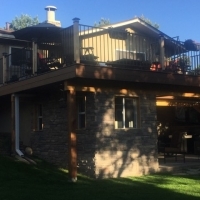 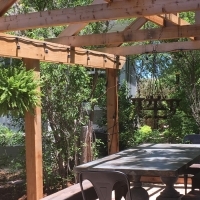 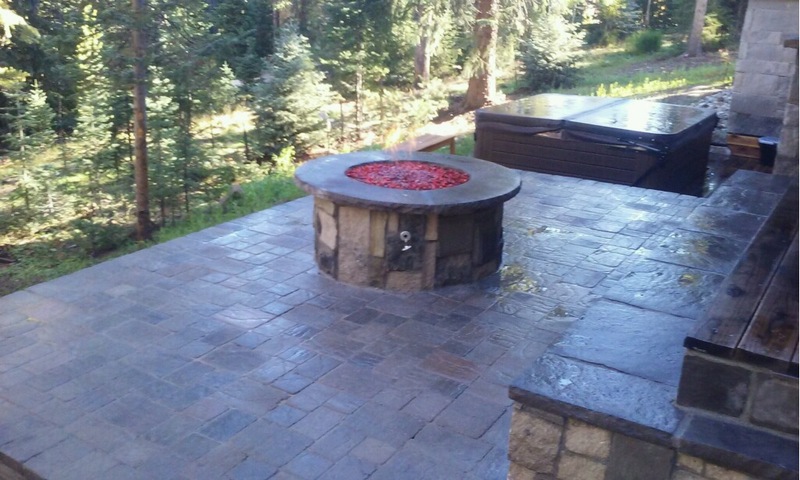 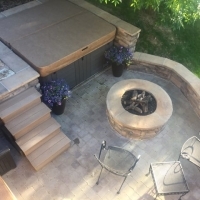 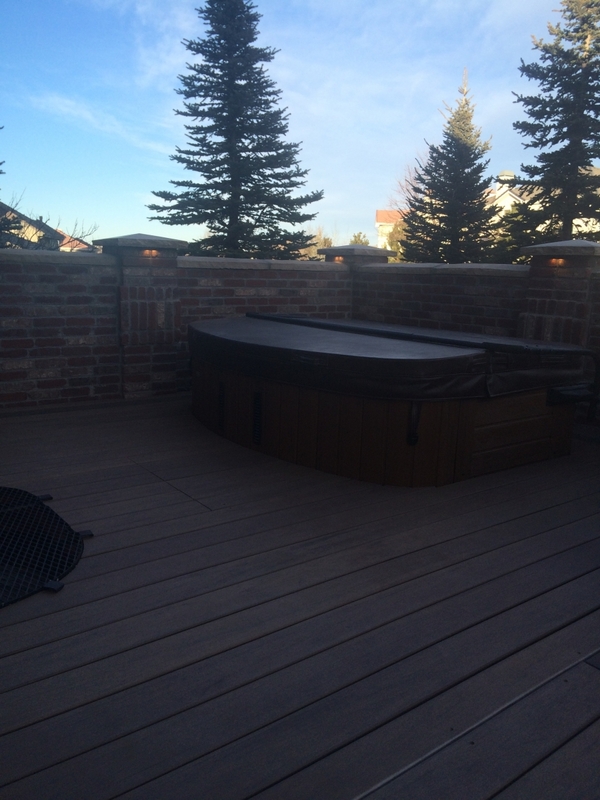 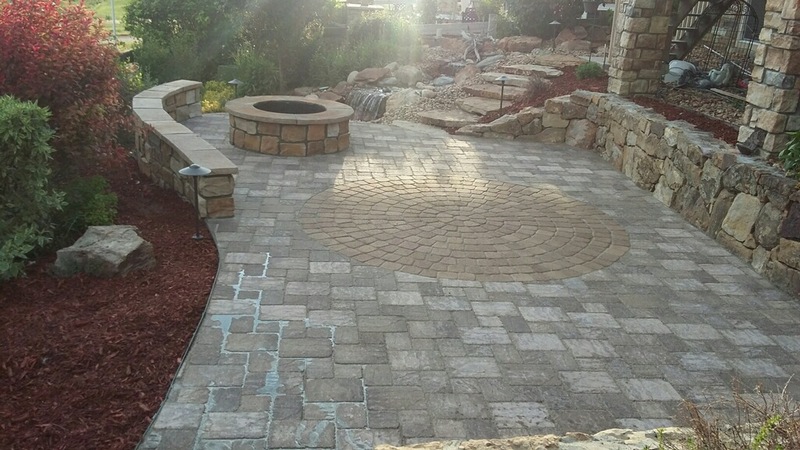 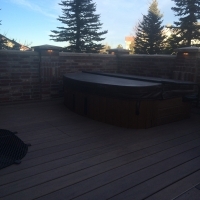 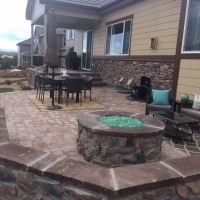 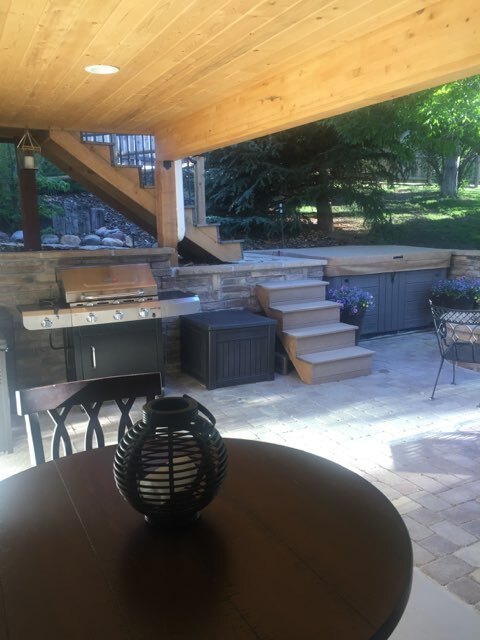 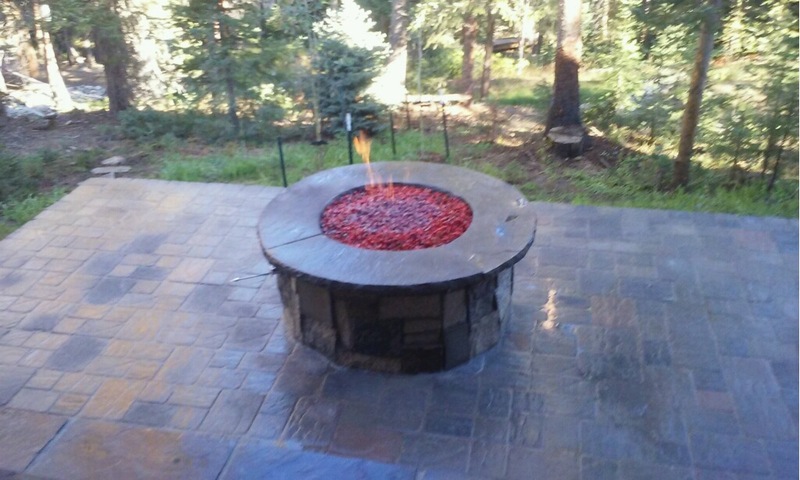 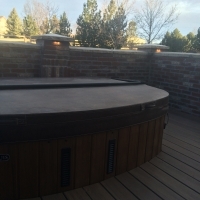 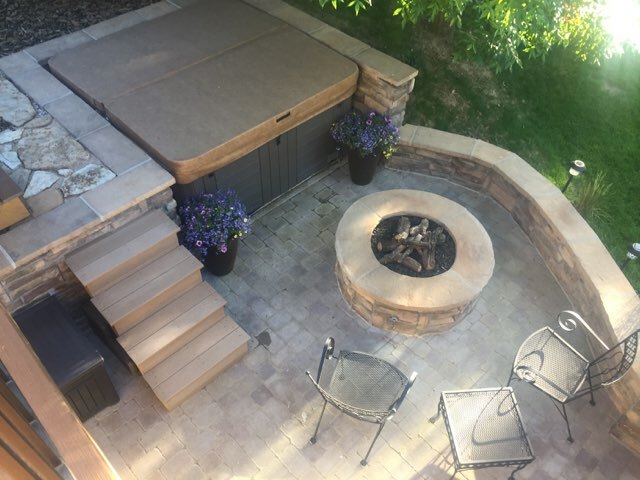 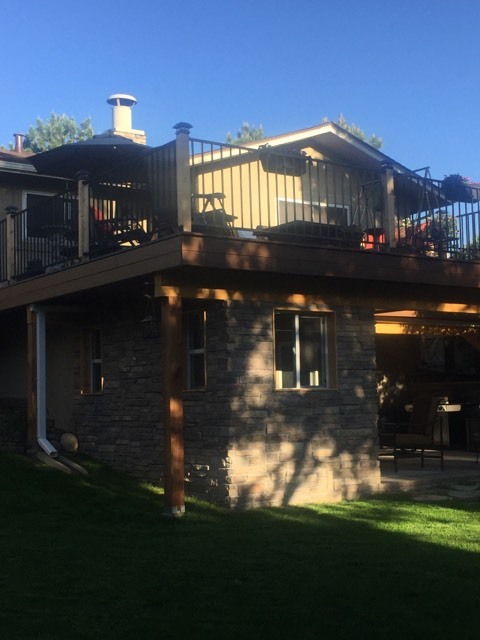 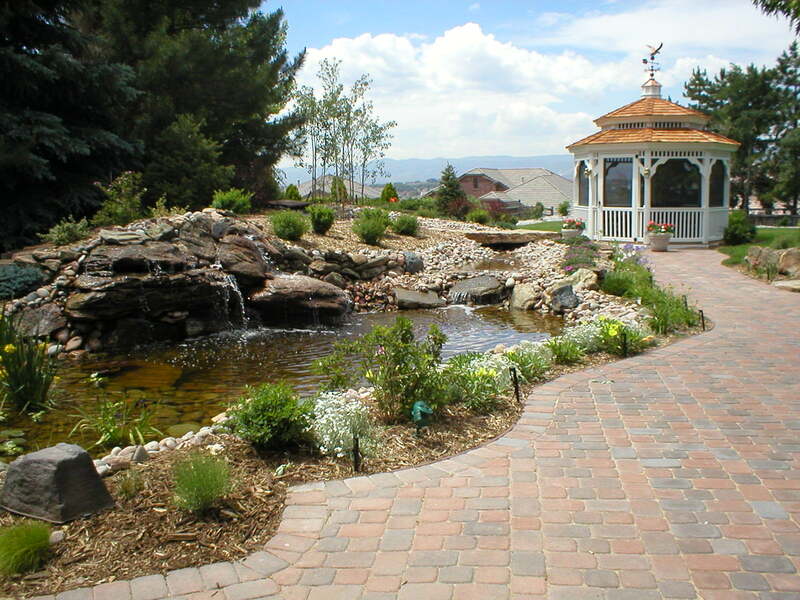 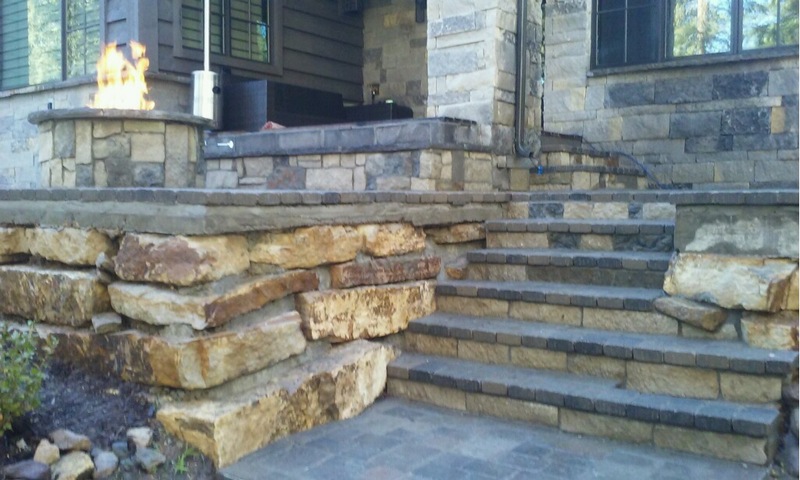 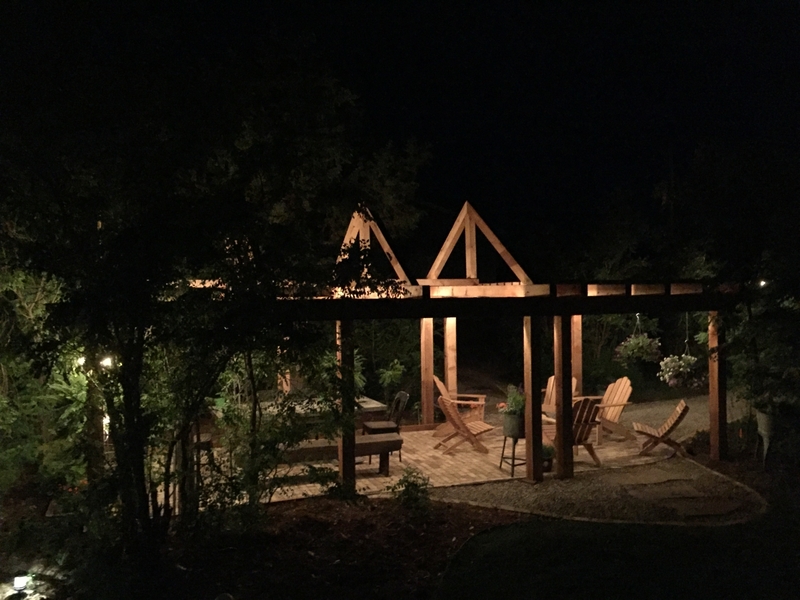 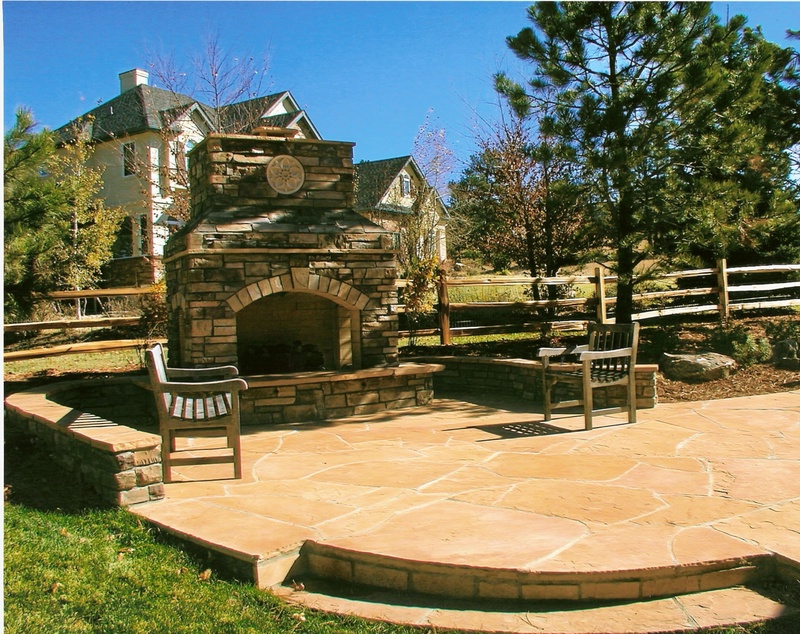 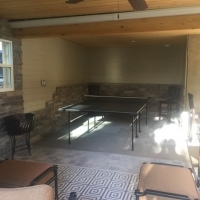 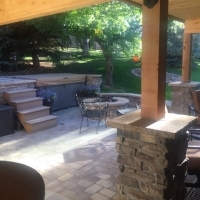 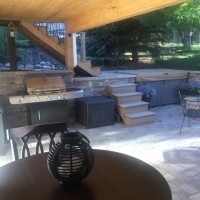 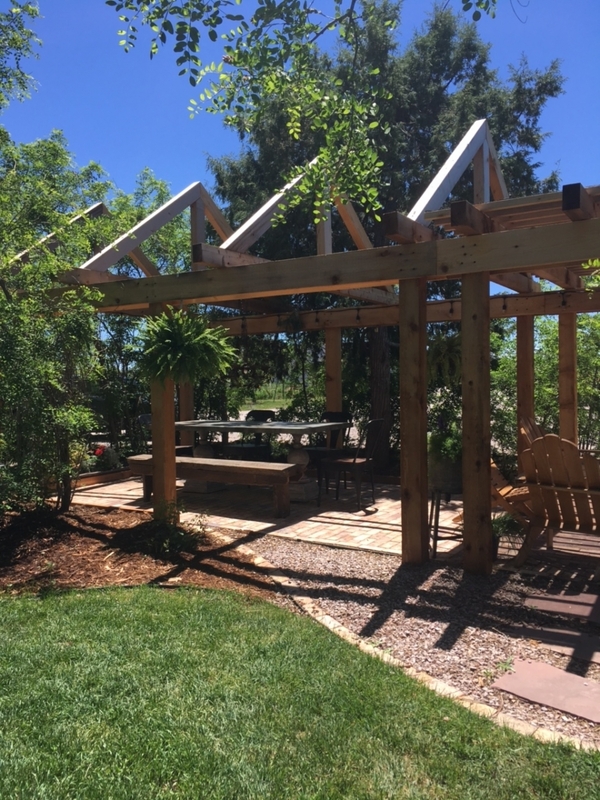 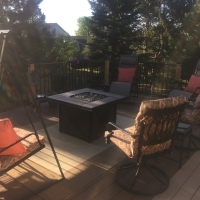 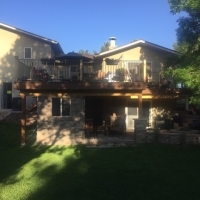 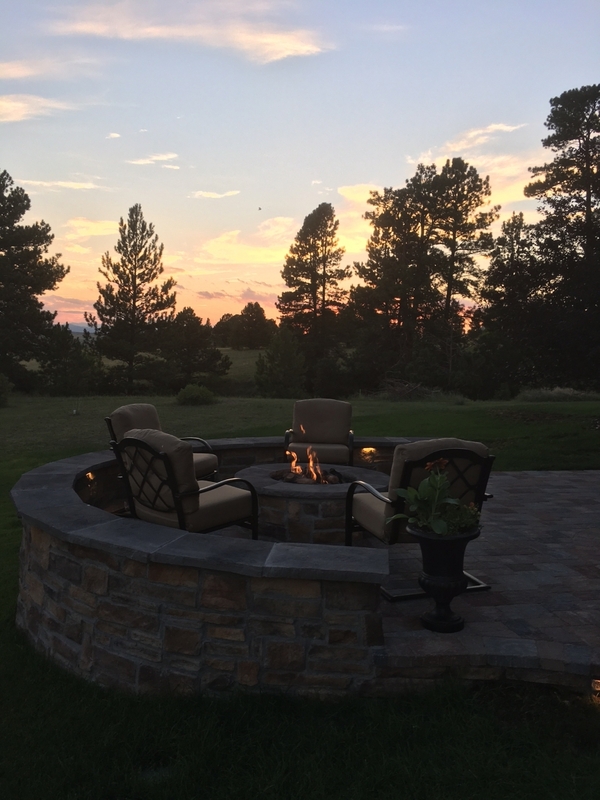 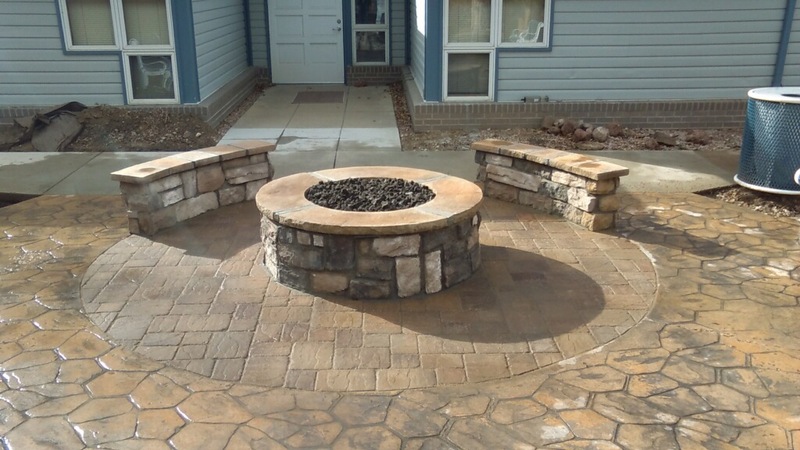 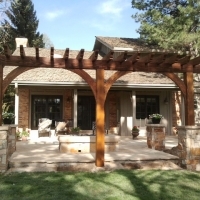 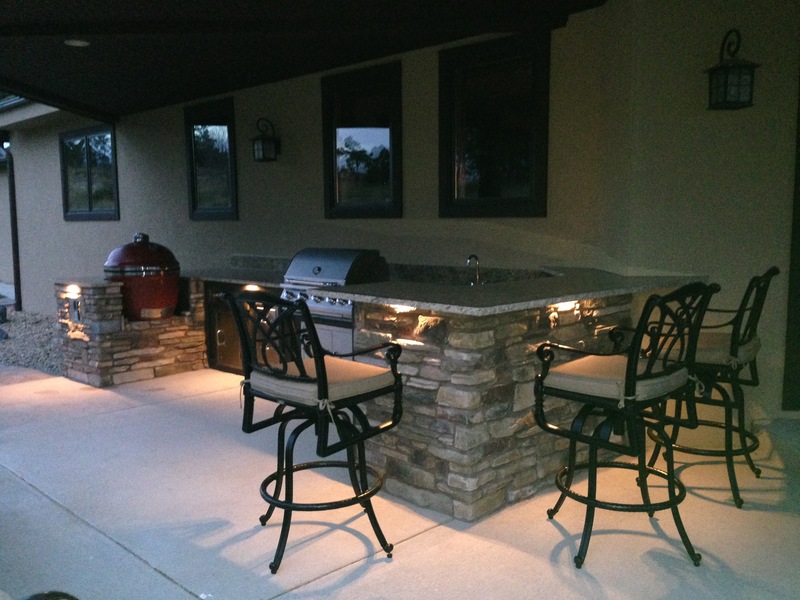 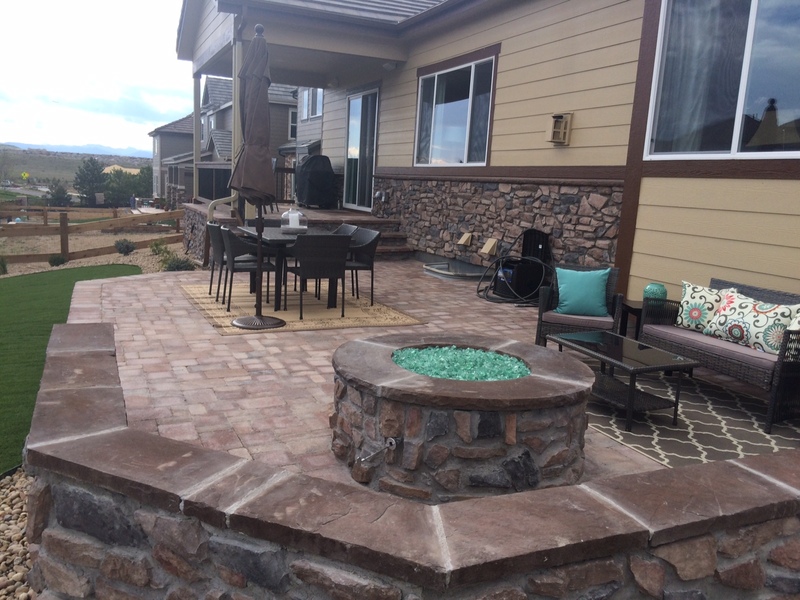 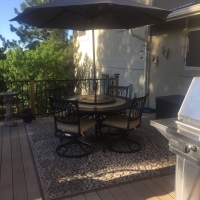 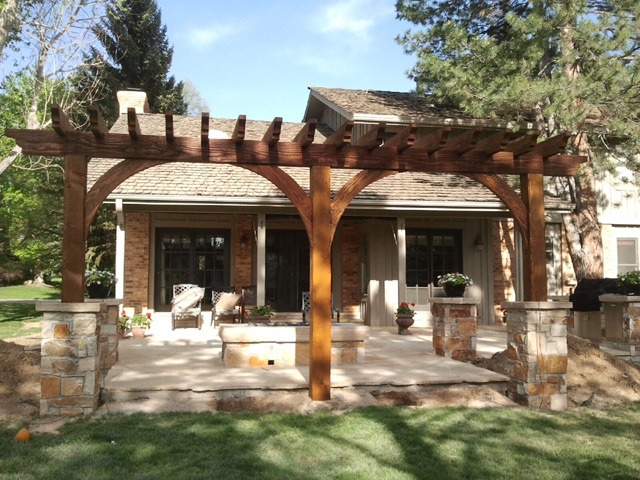 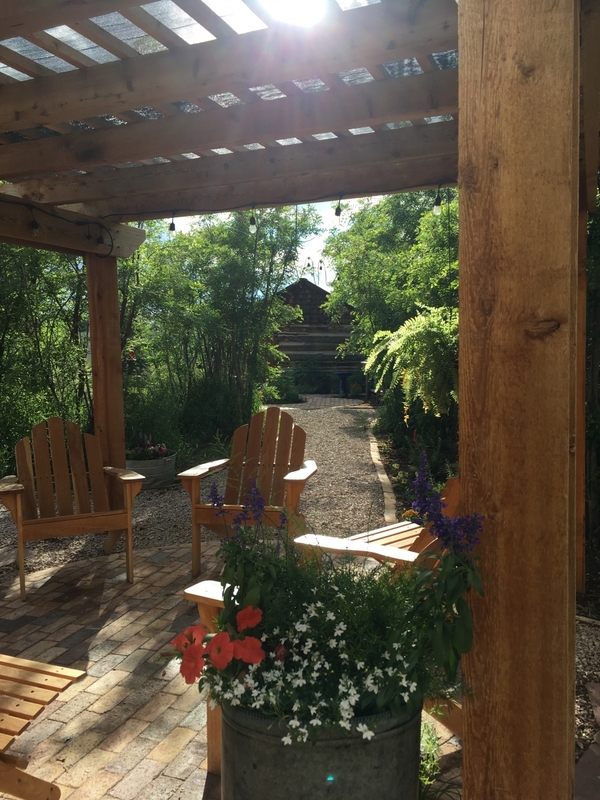 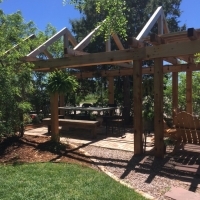 Below is a gallery of just a few of the landscaping designs that The Outsiders have done over the years in the Elbert and Douglas County Colorado areas plus in Castle Rock, Parker and Elizabeth Colorado. 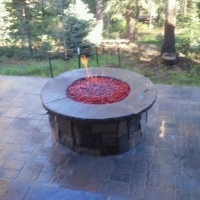 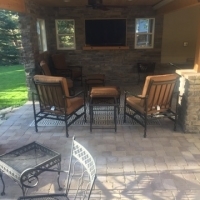 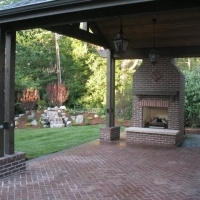 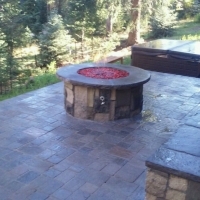 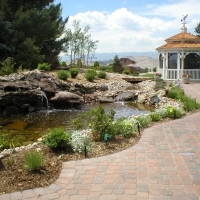 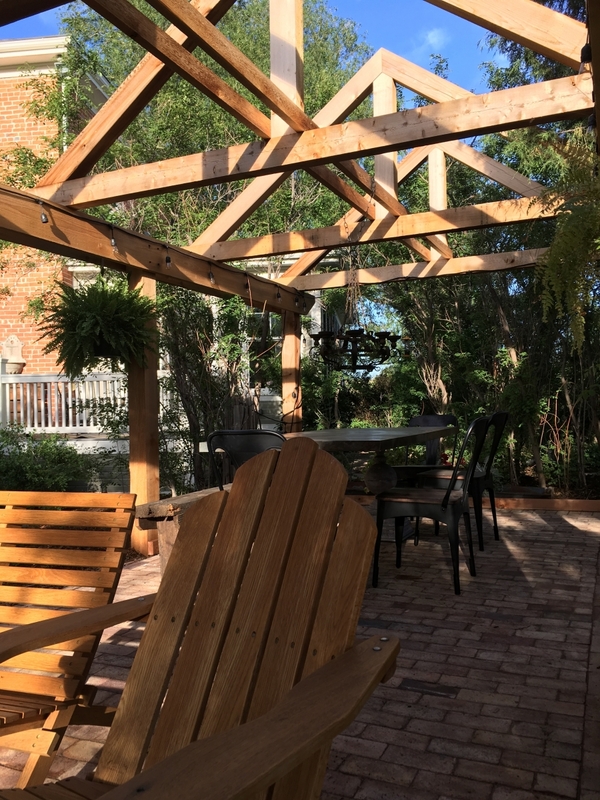 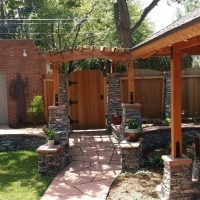 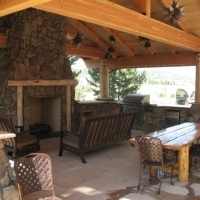 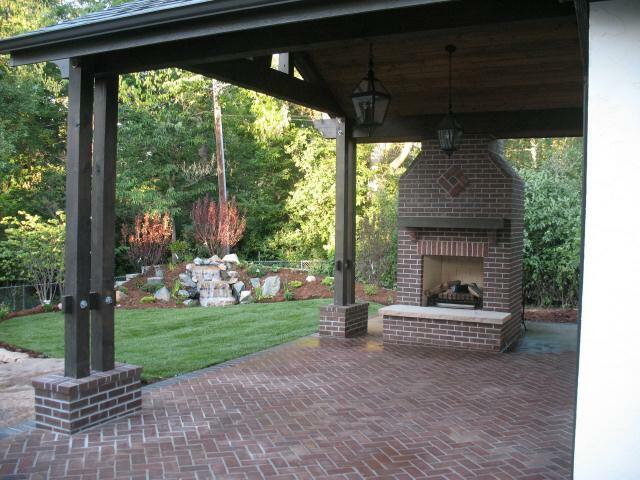 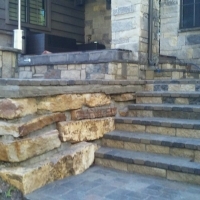 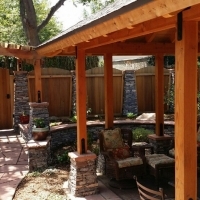 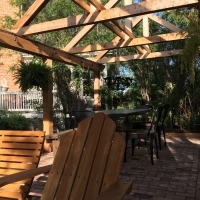 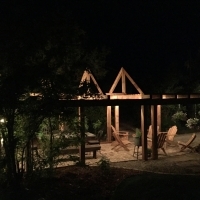 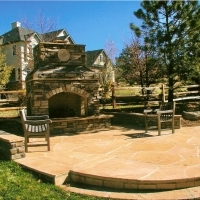 We take great pride in providing our residential, commercial, municipal and recreational clients with professional and artistically designed gates, arbors, flagstone pathways and pavers, water features, pergolas, decks, patios, pavilions, outdoor fireplaces, fire pits, irrigation systems, ponds, waterfalls, putting greens and stone retaining walls. 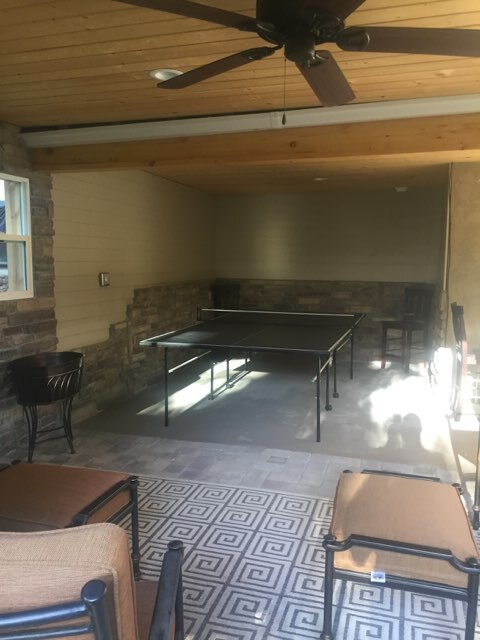 Feel free to click on any image and scroll through the gallery. 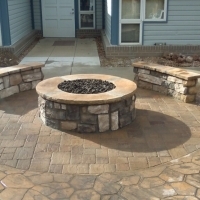 The Outsiders offers free estimates to all customers. 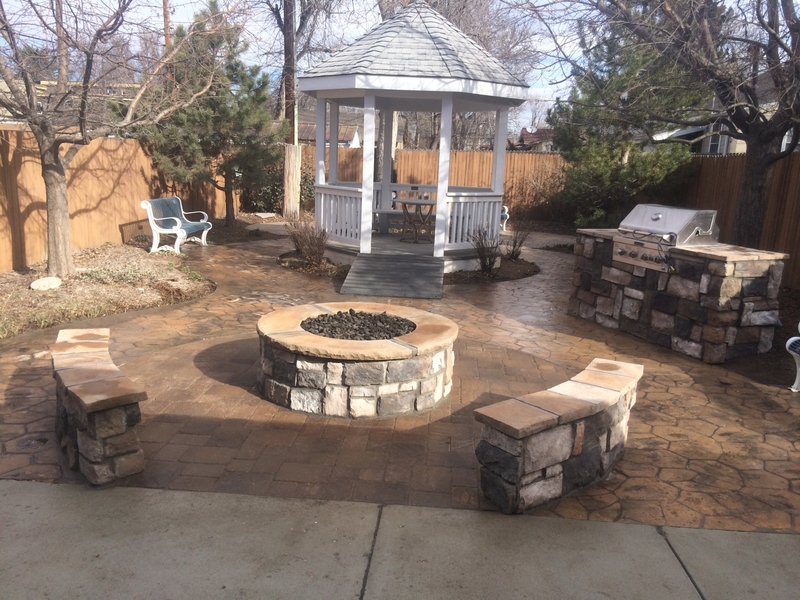 Don’t hesitate – give us a call today!